WE ARE READY TO HELP GET YOU INTO YOUR NEW HOME! 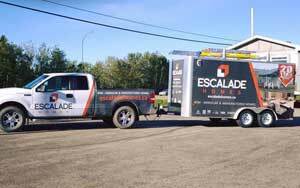 At Escalade Homes, our mission is to provide Prince Albert & other areas of Saskatchewan with well designed and reliable RTM/modular and manufactured homes through our partner Triple M Housing. 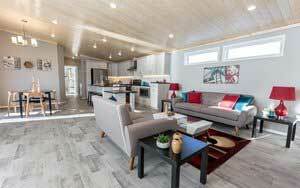 Their endless pursuit of excellence in designing and building the most comfortable new housing for home buyers in Saskatchewan is astonishing. 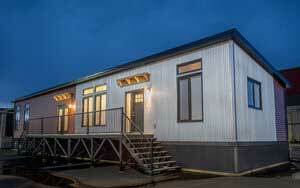 DESIGNED FOR LIVING, CRAFTED FOR LIFE. We believe that by delivering the best quality to our customers, we contribute a portion of what they need to achieve a future of pleasure and satisfaction. A good and safe home is important to lifelong happiness. 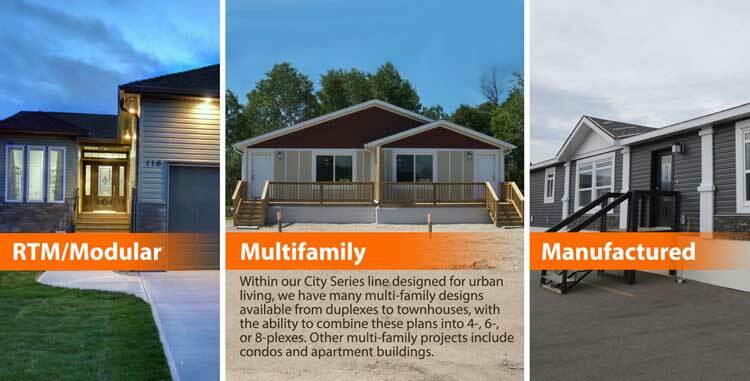 Triple M Housing offers a wide variety of RTM/modular home designs to meet virtually any housing requirement.